Instrumental Color Matching is our core competency. Instrumental Color Matching made simple and economical. 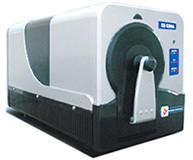 SS 5100H is a State-of-the-Art dual beam spectrophotometer for color measurement. 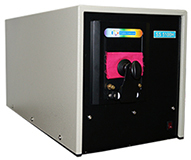 SS 5145A is a State-of-the-Art UV visible spectrophotometer specially made for color measurement. 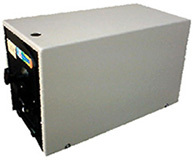 SS 6200A / SS 6200 is a State-of-the-Art dual beam UV visible spectrophotometer specially made for color measurement. 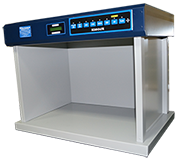 Scan-O-Lite is a very important tool for your modern laboratory and on your shop floor. 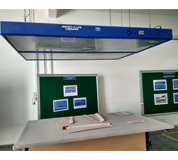 Inspect-O-Lite is specially designed to cater to the needs of shop-floor inspection of various products, either online on production or otherwise like Textiles, Paints, Plastics, accessories of cars of any size.